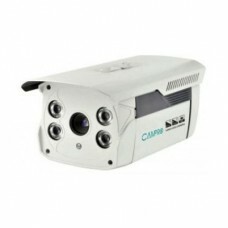 "* 1/3" sony super had ccd * high resolution : 480 tv lines * min. illumination : 0.3lux * auto white balance * agc/blc/flickerless (on/off) * 24vac/12vdc dual v oltage"
4Channel H.264 DVR 500GB HDD CCTV Security Camera, 100 miter original cable, 4 piece high quality adapter, 8 piece high quality VNC connector etc. 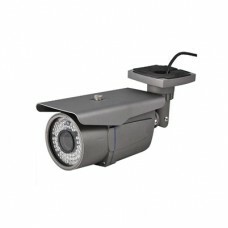 4Channel H.264 DVR With 4 CCTV Security Camera, 4channel H.264 DVR high quality night vision CCTV, 4 piece high quality adapter.